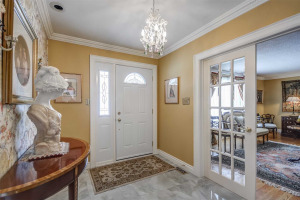 Huge Colonial Style, Renovated Home!! Double Door Entry!! In A Mature, Friendly, Safe Neighbourhood!! 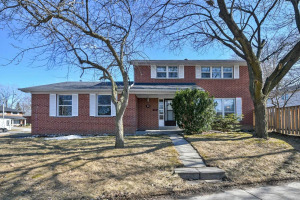 Featuring Modern Tile Flooring On Main Level And Basement!! 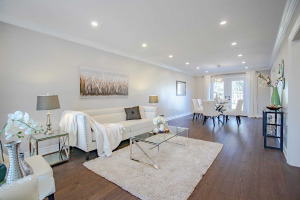 Solid Hardwood Flooring On Upper Level And Bedrooms!! Backyard Porch Access From Dining Room And Kitchen!! 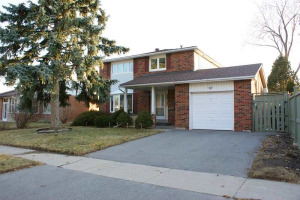 2 Bedroom Finished Basement With Separate Walkout, Kitchen & 2 Bathrooms!! 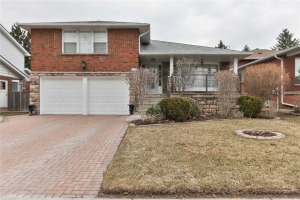 Mins To Great Schools, Shopping, Ttc, Hwy 401 And All Amenities!! Nothing To Do Just Move In And Enjoy!! Stainless Steel 1 Gas Stove, 1 Electric Stove, 2 Fridges, 2 Dishwashers! Washer And Dryer. All Electric Light Fixtures, And All Window Coverings. Brand New Ac 2018. Roof 2016!! Huge Storage In The Basement Kitchen!! Plus A Huge Crawl Space!